Sunday 9:30-11am. Create lasting memories for your kids with the annual Tiki Tour of the Crowne Plaza (formerly the Hanalei Hotel). 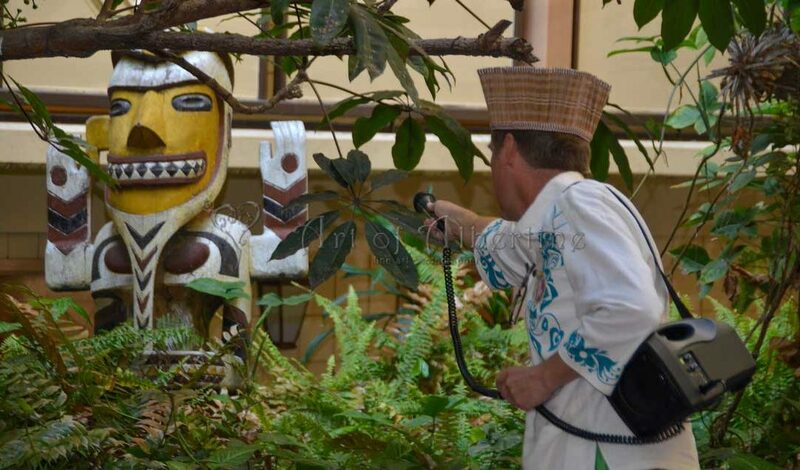 The kids will have a blast as they tour the hotel grounds with King Kukulele meeting up close and personal many ‘tiki’ friends. 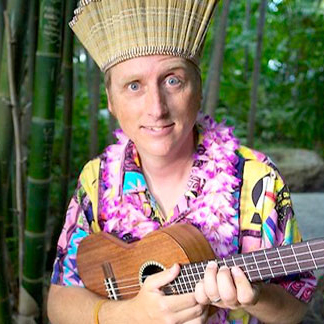 Every year this event features many (secret-to-the-tots) Tiki celebrities!